Jet boating is always a high-adrenalin ride, but in Fiordland we combine the thrill with accessing some incredible World Heritage-status parts of the national park by boat. 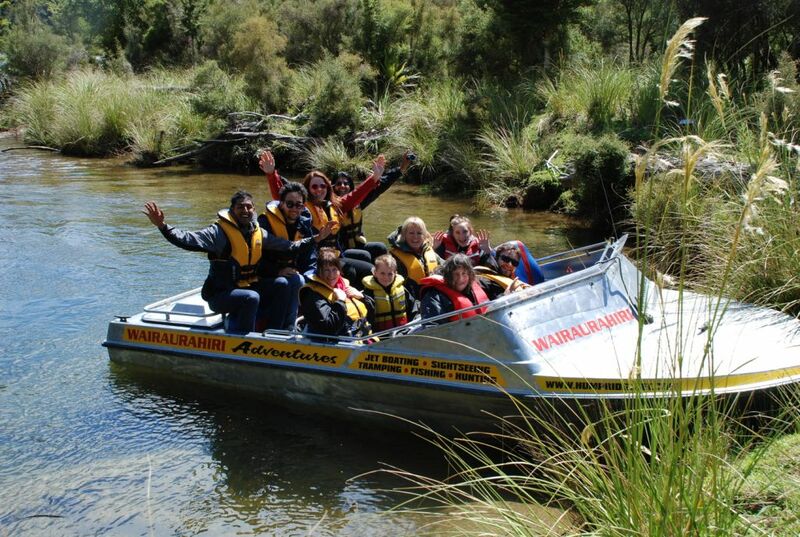 Trips include a jet boat ride across Lake Hauroko and jet boating down the Wairaurahiri River, New Zealand's most exciting Grade 3 whitewater rapids. Length of trips vary and include overnight trips. Some jet boat companies offer helicopter / jet packages. 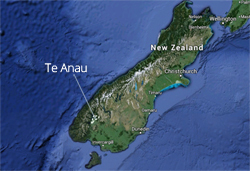 You jet boat somewhere and then fly back to Te Anau or Manapouri. Others combine jet boating with fishing opportunities. Thanks to Humpridge Jet (Wairaurahiri Adventures) for sponsoring this page.